An article in the Australian press inspired the creation of The Sticks. 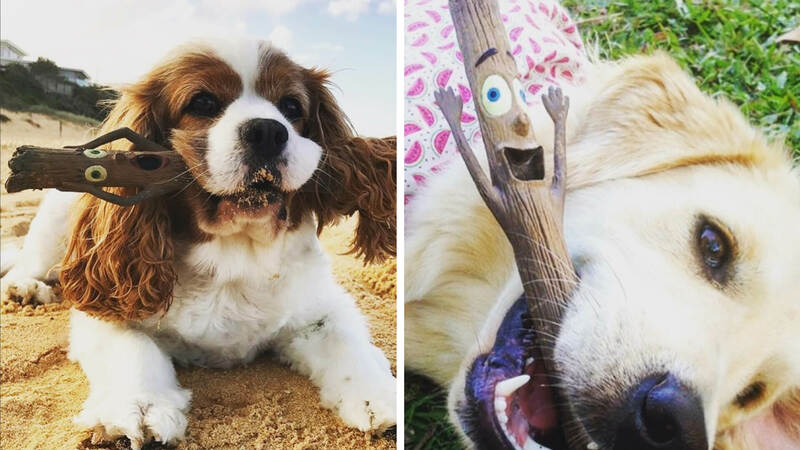 A dog was killed whilst playing fetch when a wooden stick it was chasing landed upright in the sand and skewered the dogs mouth. 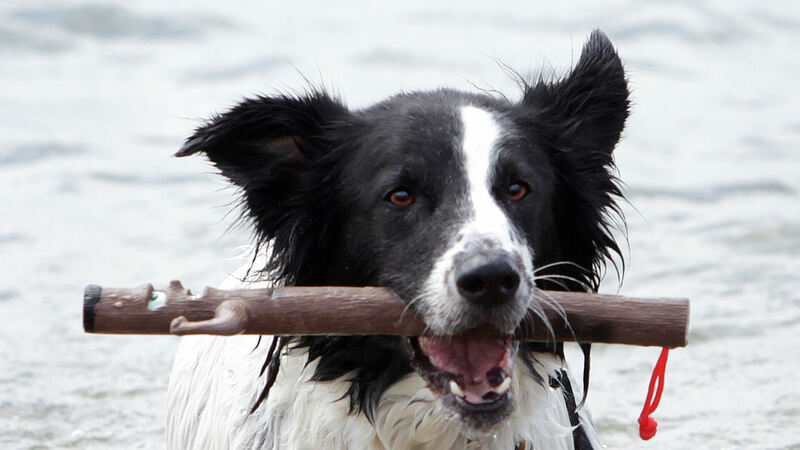 Made from recycled rubber and packed with personality, The Sticks are a fun, safe throw toy for your furry friend. 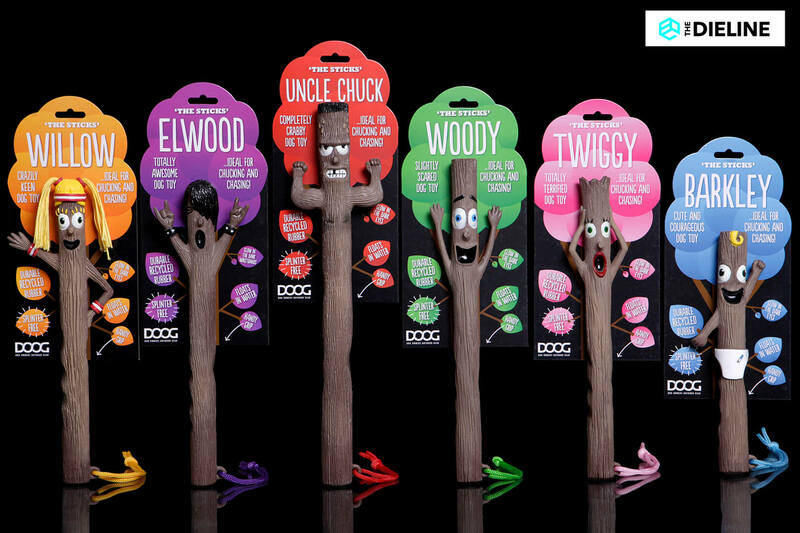 We worked closely with DOOG to develop the characters, packaging and POS and with nearly 1 million toys sold we are busy working on new characters all the time. 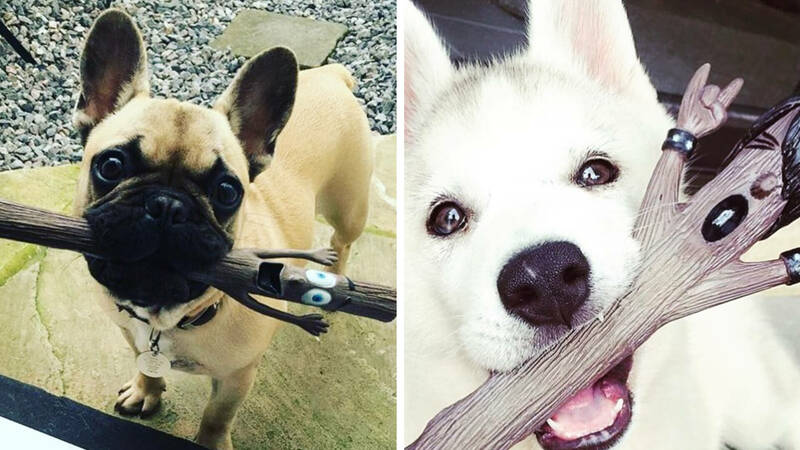 Wilbur, Chief Stick Chaser, DOOG.